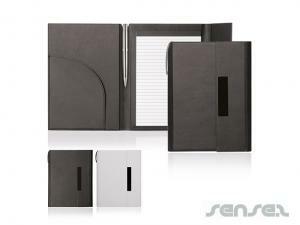 Nothing suitable in promotional compendiums? 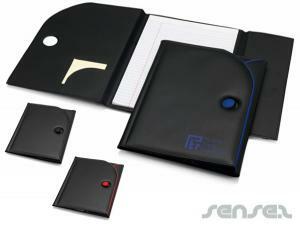 How about custom branded notepads and notebooks, logo printed corporate shirts or one of our promotional custom notebooks? 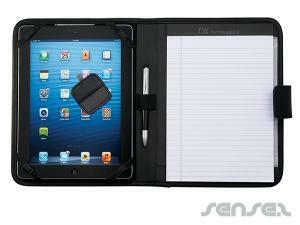 Custom Branded Promotional compendiums are great business merchandising gifts - they make perfect corporate gifts and are practical to use around the office. 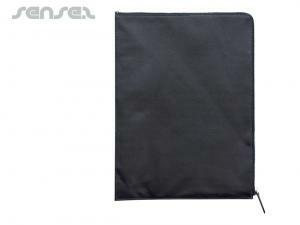 We have a range of different style compendiums, corporate merchandise compendiums, leather compendiums, branded compendiums, recycled compendiums available including mini branded promotional logo printed compendiums with integrated calculator. 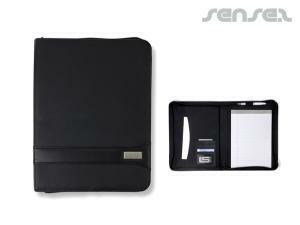 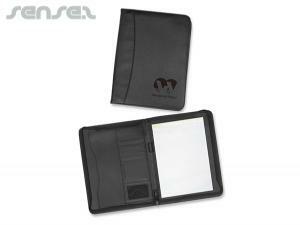 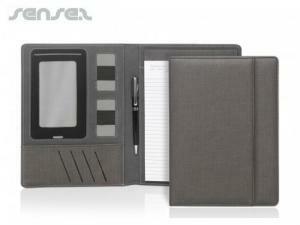 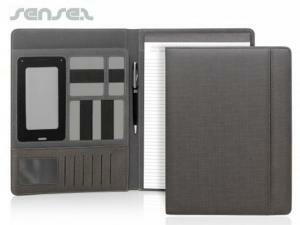 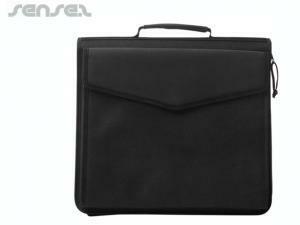 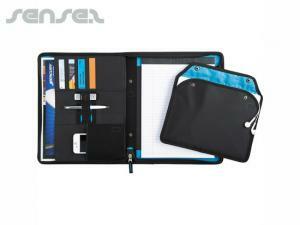 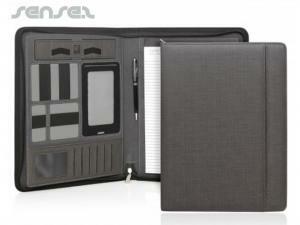 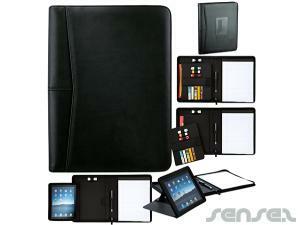 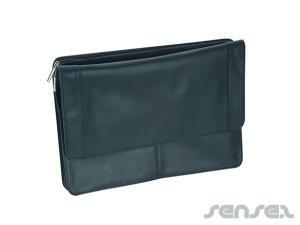 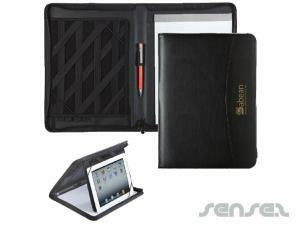 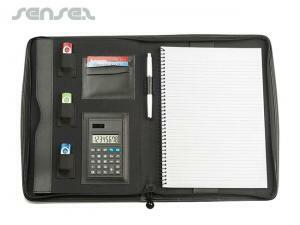 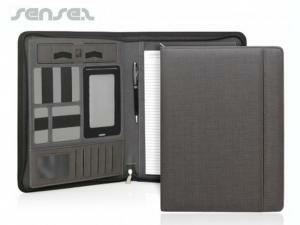 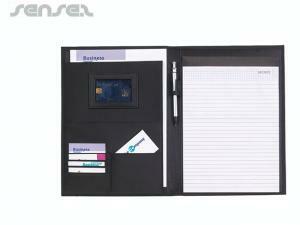 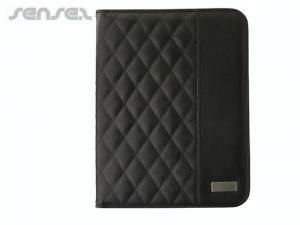 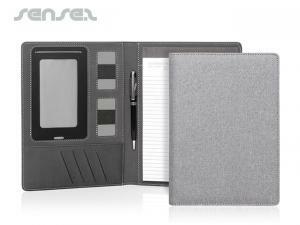 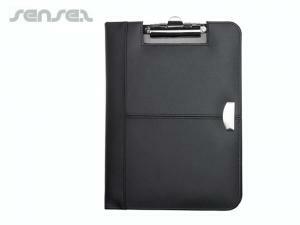 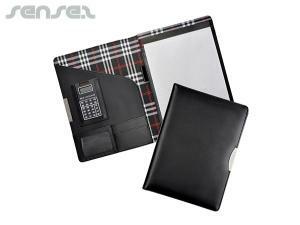 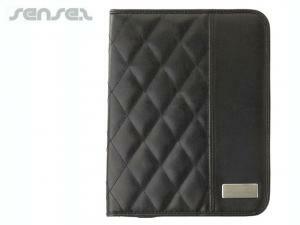 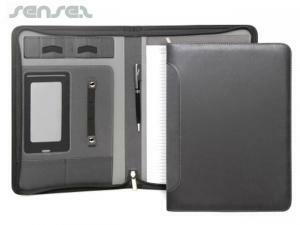 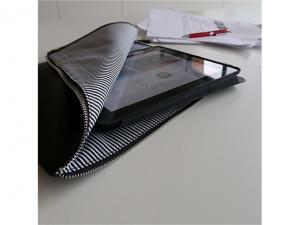 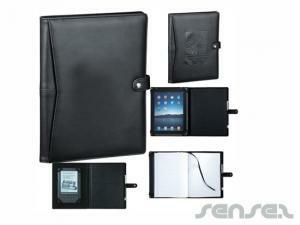 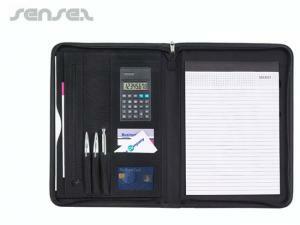 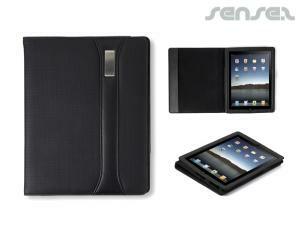 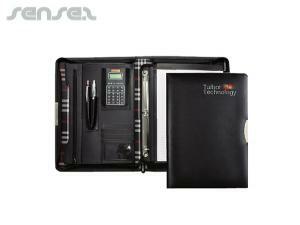 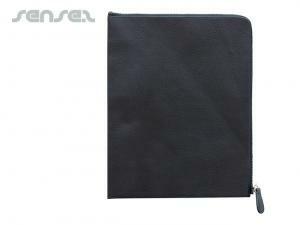 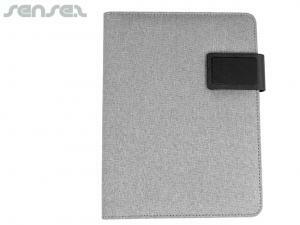 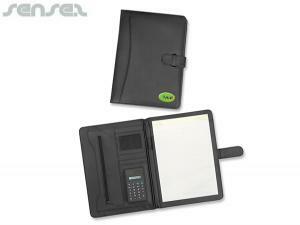 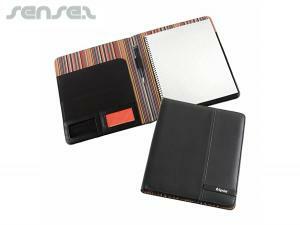 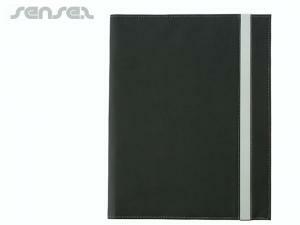 We have a innovative range of different style leather compendiums for a more corporate and profession look. 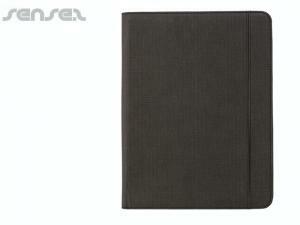 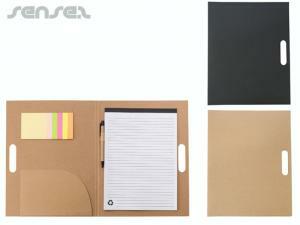 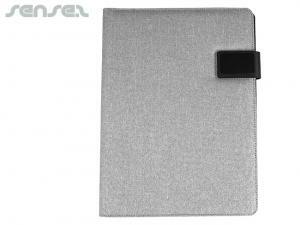 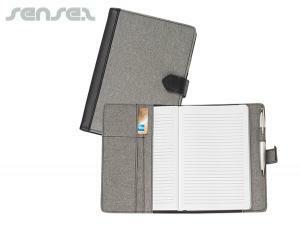 Or try our environmentally friendly compendiums made from recycled materials. 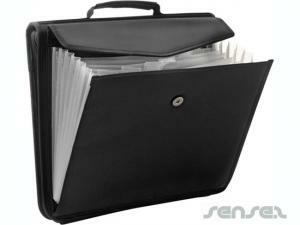 Promotional compendiums with promo printing are great gifts for business and are ideal to store and file important notes from meetings. 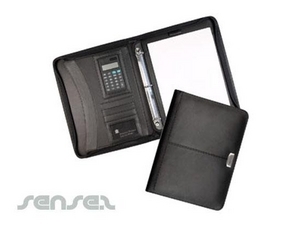 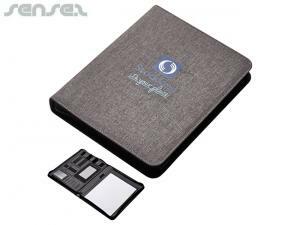 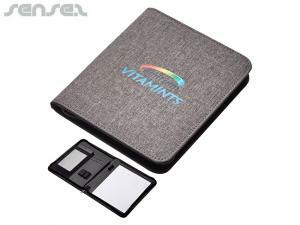 They contain cheap promotional business card holders, pen holders and note holders - this allows quick and easy access to all your important notes.